1. 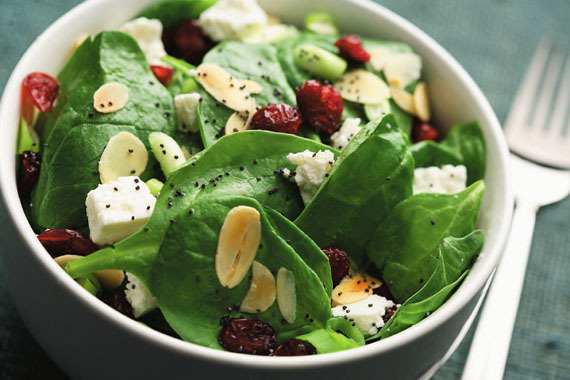 In a large salad bowl combine spinach, cranberries, almonds, green onion and feta cheese. 2. In a separate small bowl, combine canola oil, balsamic vinegar, poppy seeds, sugar, salt and pepper. Mix well. 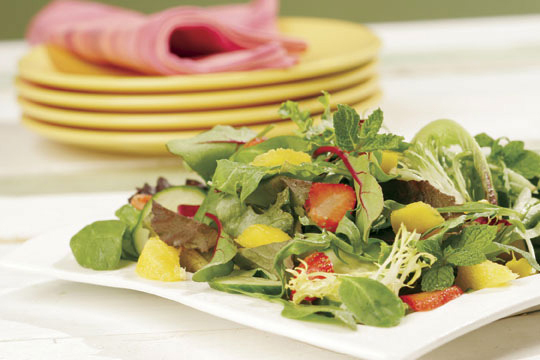 Pour dressing over top of salad ingredients and toss lightly. Serve immediately. 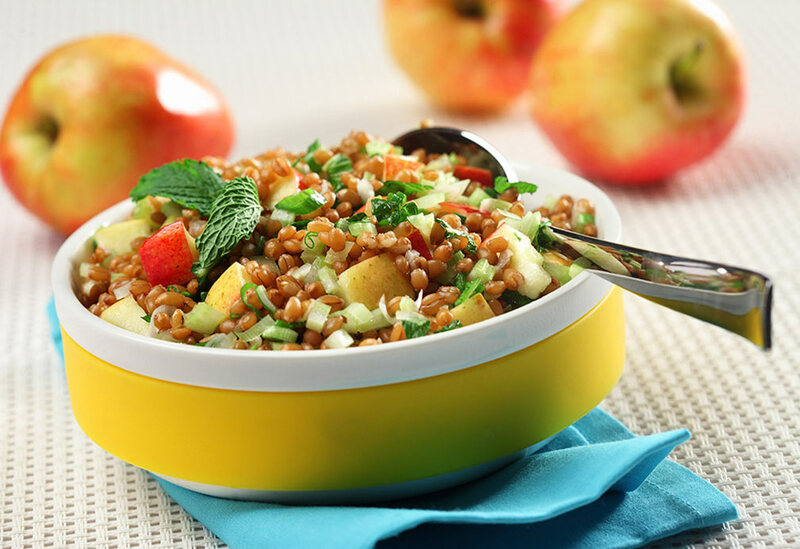 This whole-grain side dish offers crunch with a refreshing taste. 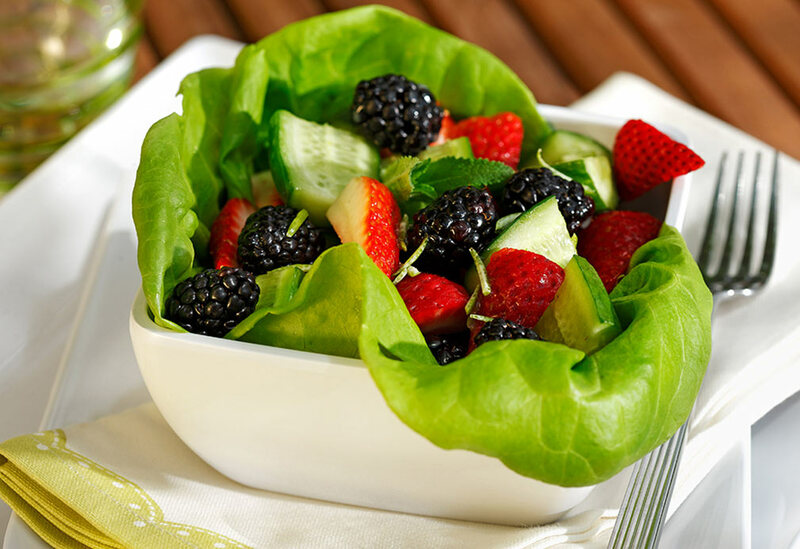 Canola oil is the perfect base for a salad dressing with its light texture and neutral flavor.